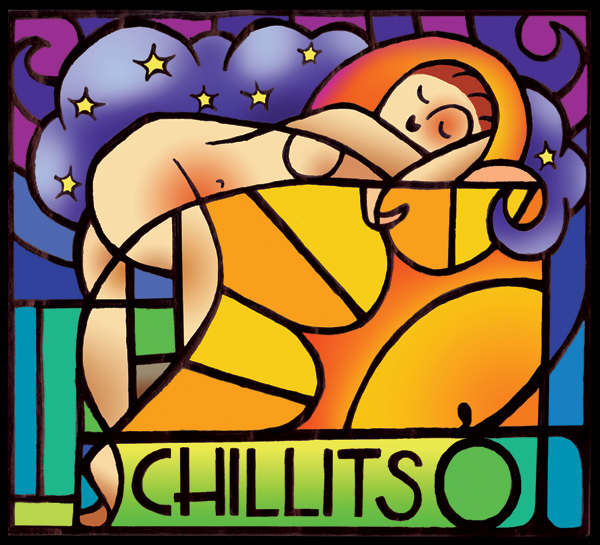 This illustration was used for promoting The Cloudfactory Art Collective’s Annual ambient musical festival, fondly known as Chillits. This event is known for it’s mellow music and laid back weekend, where one can lounge in the sun or gaze at the stars at night. I think this illustration did a good job capturing that kind of scene!